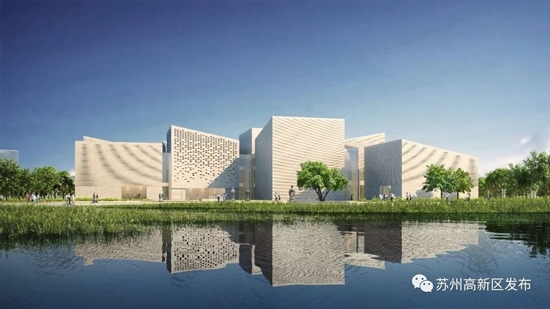 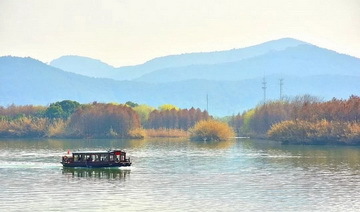 Suzhou Museum plans on building its west pavilion by 2020 in the Shishan Square of Suzhou New District (SND), according to plans released at a signing ceremony of Suzhou Museum and the Royal Ontario Museum (ROM), the SND Release reported on April 14. 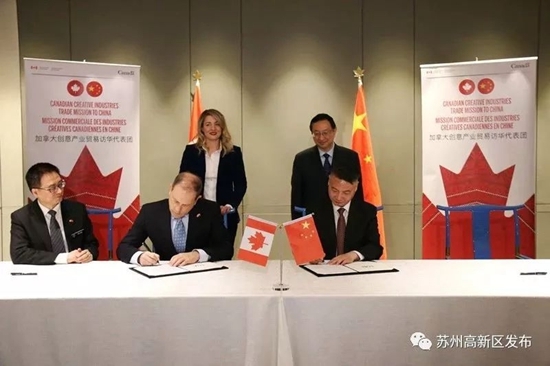 Chen Ruijin, curator of Suzhou Museum, signed the Memorandum of Understanding of Suzhou Museum and Royal Ontario Museum with Josh Basseches, curator of the Canadian museum, to establish sister-museum relations on April 12. 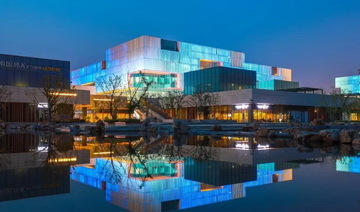 The signing of the Memorandum of Understanding helps build a solid foundation for Suzhou Museum, and promotes the display and exchange of Chinese and Canadian histories, cultures and arts.